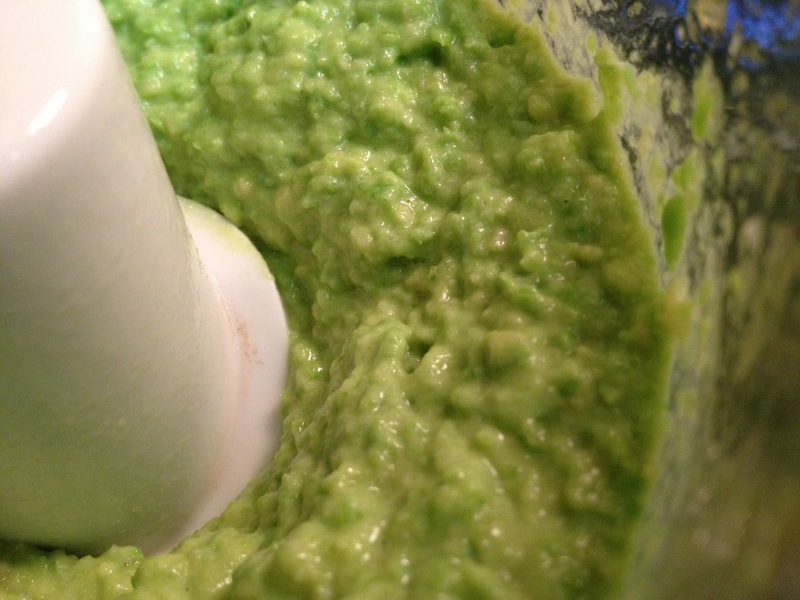 Green pea pesto…why not?! Peas are packed with protein and make this pesto a beautiful bright green. Defrost the peas in a pot of boiling water. 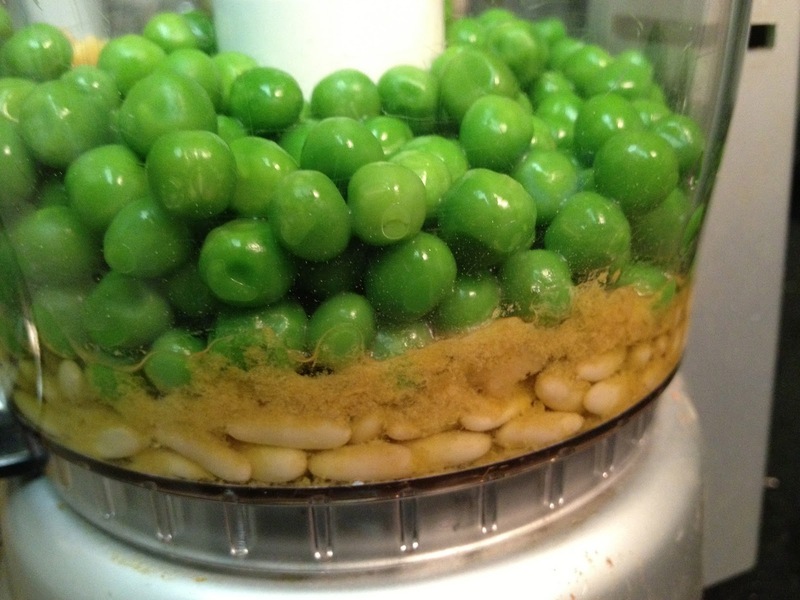 Place all ingredients into the food processor and process until completely combined. Use immediately, refrigerate, or freeze in ice cube trays for the future.